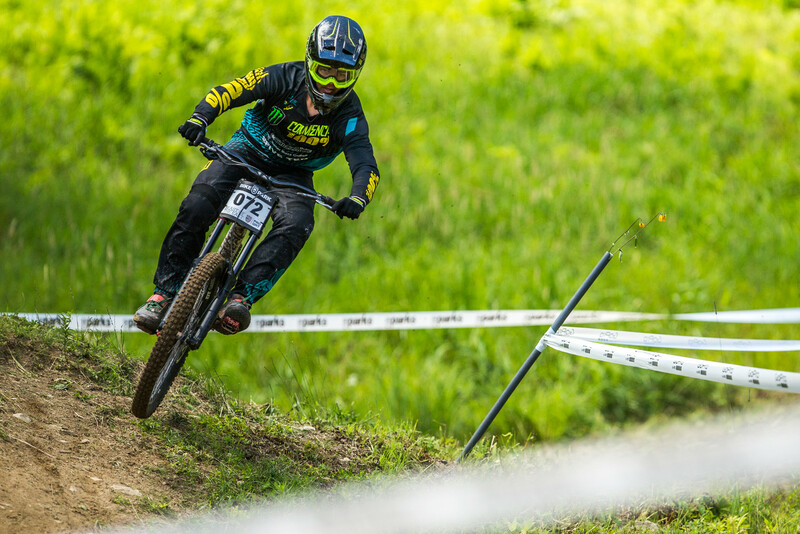 Seeding results from the 2017 Pro GRT at Killington, Vermont, are in. Conditions were on track and in the air made for a fine day of racing as riders competed to determine their start order for Sunday's race. 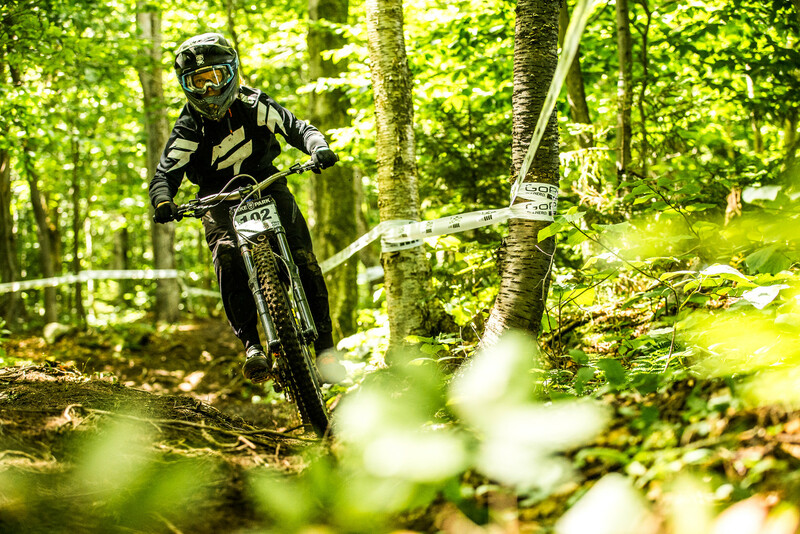 Kiran MacKinnon edged out Dakotah Norton and Shane Leslie to take the top spot. The Top 3 were all within two seconds of each other, proving that Sunday's race will be an exciting one. Frida Ronning left a serious dent in the Pro Women's class with a time that was over 33 seconds faster than 2nd place, Ella Skolwald. Steve Walton took king of the groms today by a healthy 5-second margin with 2nd through 6th in a very tight battle. 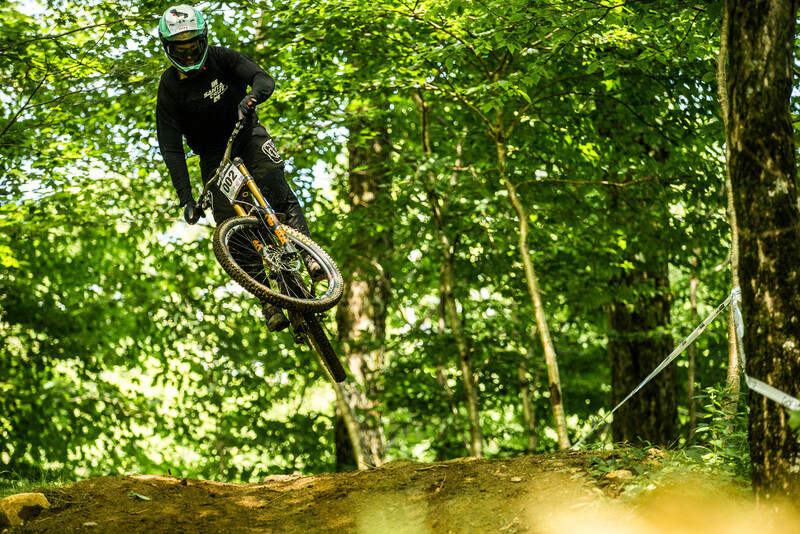 Check out the results, photos and interviews with today's fastest thanks to Zach Faulkner.